If the supply to the induction motor contains harmonics, each individual harmonic will generate a torque depending on its frequency at a specific speed. Thus the 7th harmonic generates its torque at 1/7th of the rated speed. The 5th harmonic produces its torque at 1/5th of the rated speed. The 11th harmonic and the 13th harmonic generate the torque at 1/11th and 1/13th of the rated speed. 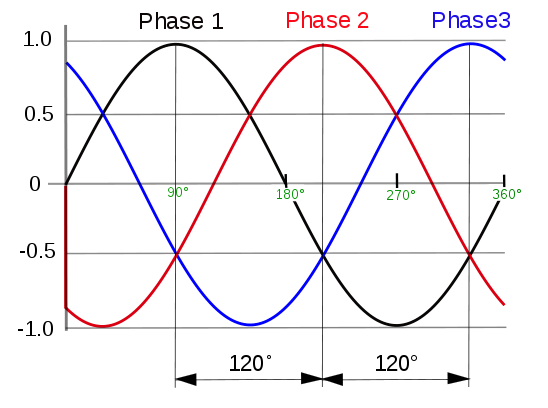 The 3rd harmonic is absent in a 3 phase supply. Harmonics whose order is greater than the 7th harmonic are usually neglected. Of the harmonics, the 5th harmonic and the 11th harmonic rotate in a direction opposite to the direction or rotation of the motor. Thus the torque produced by the motor is the sum of the torque of the fundamental frequency and that of the 7th harmonic. If the 7th harmonic is present in the supply, this can result in crawling.